Totally forgot to share this with you guys. I was too busy enjoying my Labor Day Weekend and moving into my new play for the time being. 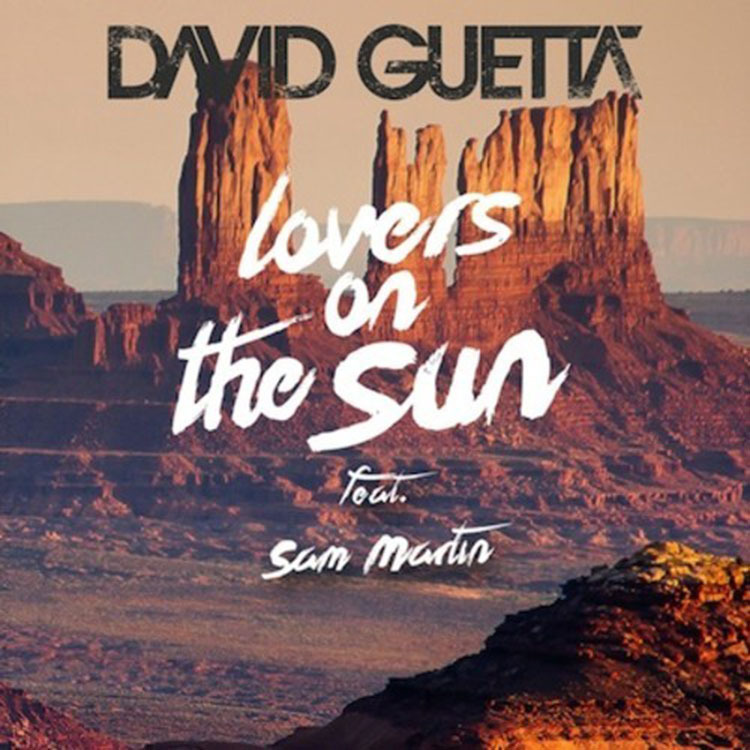 With that said, David Guetta was celebrating Labor Day Weekend by making a mix that plays a majority of all his tracks and quite a number of remixes. This mix is a ton of fun and it will get everyone up and dancing because the girls love David Guetta. Feel free to check it out and enjoy the first weekend of September with this mix!